We are one of the UK’s leading independent brokers. We make it a priority to understand every detail of our clients’ businesses and work in partnership with you to provide a complete service. Our risk advice and insurance programmes are innovative and intelligent; designed to confidently protect your interests. Explore our website to find out more. We transfer risk with expert advice and unbiased access to the market. 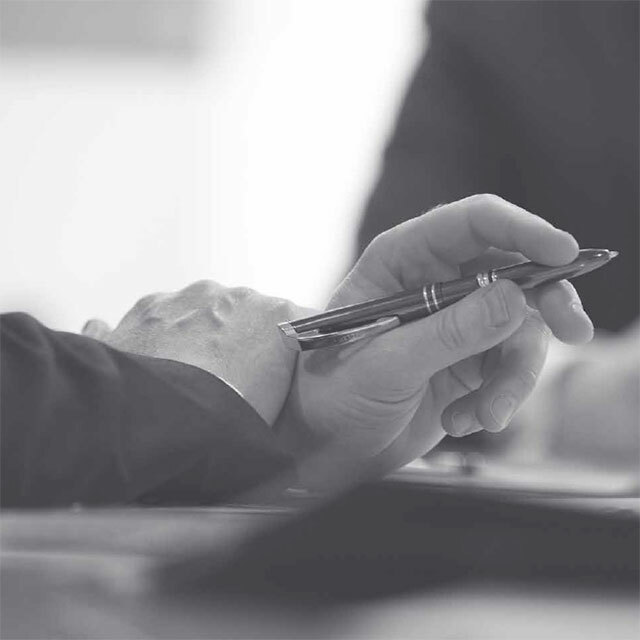 We have developed specialist teams to meet sector specific needs with tailored risk advice. We act discretely for high-profile personalities and high-net worth individuals. We offer partnerships to entrepreneurial insurance professionals who want to keep their independence. Every Director has an established insurance broking career. We are always looking for talented brokers – so get in touch.